Do you love basketball? Well then you�ll love Ball King, a game dedicated to free shooting! 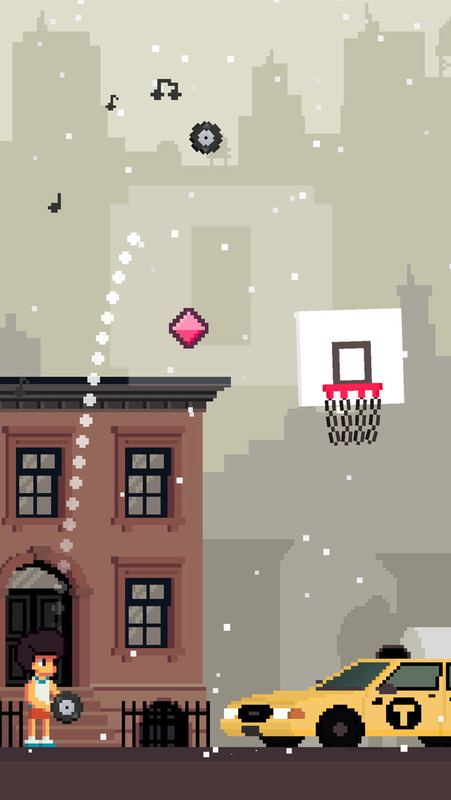 In this interesting spin on basketball, your objective is to throw a myriad of objects through the hoop. Just some of the things you can throw are ducks, frogs or old radios. There are two unique modes of play which enable you to become deeply engaged in the game. Compete with your friends and crush their score so you can become the Ball King.